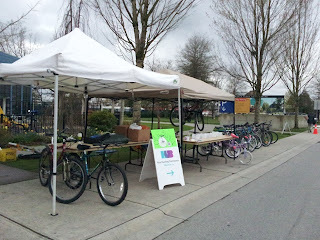 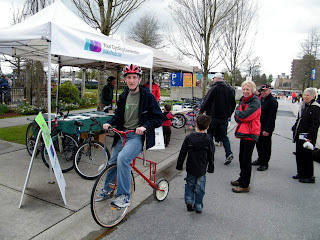 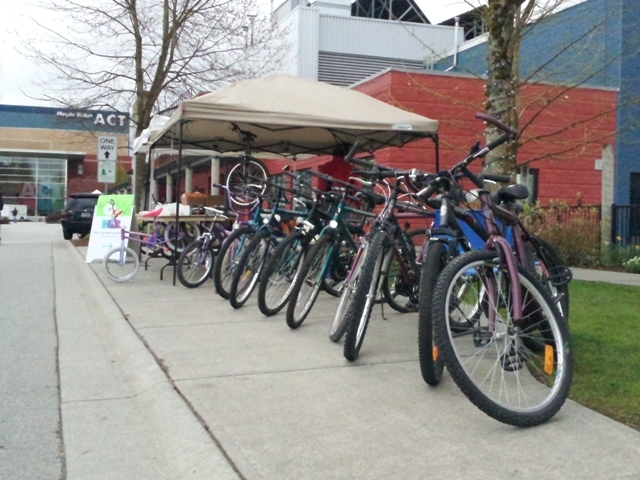 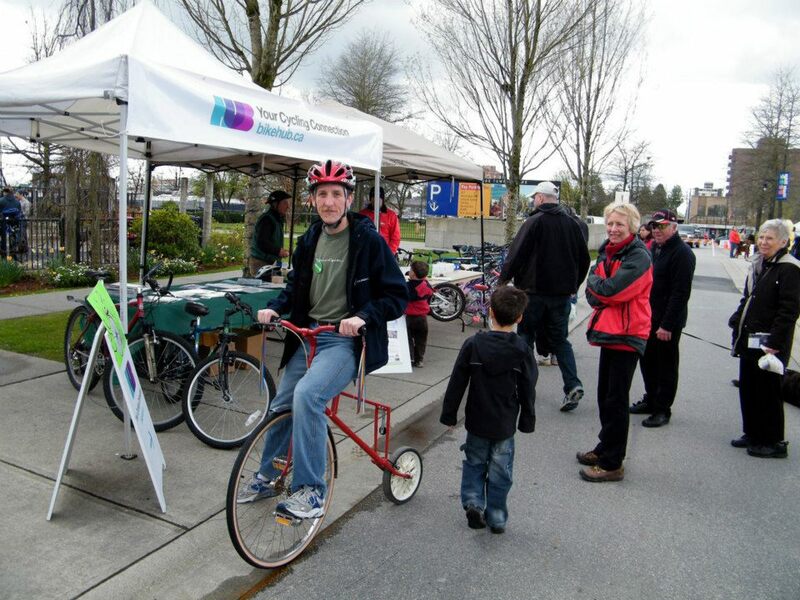 Thanks to the donors of the bikes: individuals, Maple Ridge Cycle and Ridge Meadows Recycling Society, and above all our volunteers Barry, Dave and Geoff for making this year's Earth Day Cycle Recycle once again a huge success! 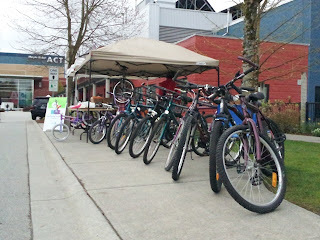 We had a record 15 bikes to give away, and they all found happy new owners! 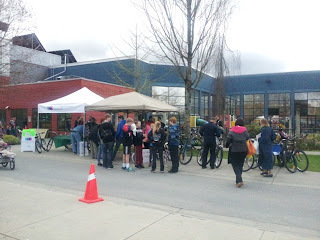 Discovery Bike Ride to "Goodbye Chums"